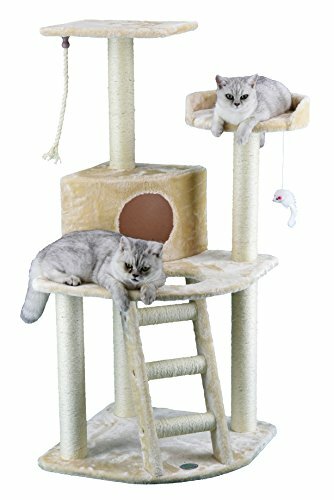 Here’s a condo/cat tree that provides ample opportunity for your cat to climb, scratch, play and sleep. 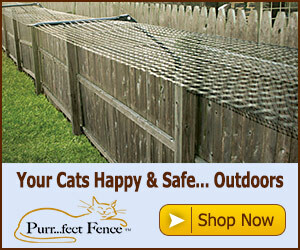 3 Sisal wrapped posts give your cat plenty of places to stretch out his sharp claws. Ropes and toys dangle from their perches giving him a place to play. When play time is over and he needs to catch a few zzz’s he can climb up to the second level and take a cat nap in his very own plush faux fur lined cat condo. 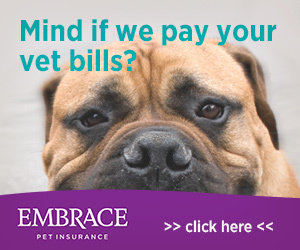 He’ll feel safe and tucked away from the hustle and bustle of life on the ground. Just what he needs for a sound restful nap. Or he can climb even higher and and pick from his choice of two perches to survey the scene beneath him. Whatever activity your cat choose, know that he’ll feel safe, secure, and he’ll have tons of fun with this condo/tree.